Join our team! We have multiple full and part-time positions available! 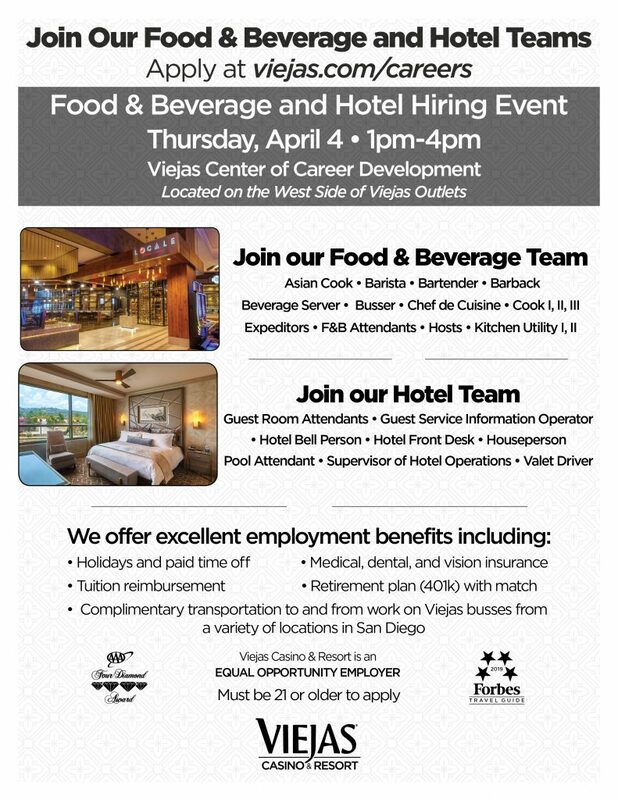 Come to our hiring event at Viejas Casino & Resort on Thursday April 25, 2019 from 1pm to 4pm at the Grossmont College Craeer Center, Building 60, Room 140 (8800 Grossmont Center Dr., El Cajon Ca.) 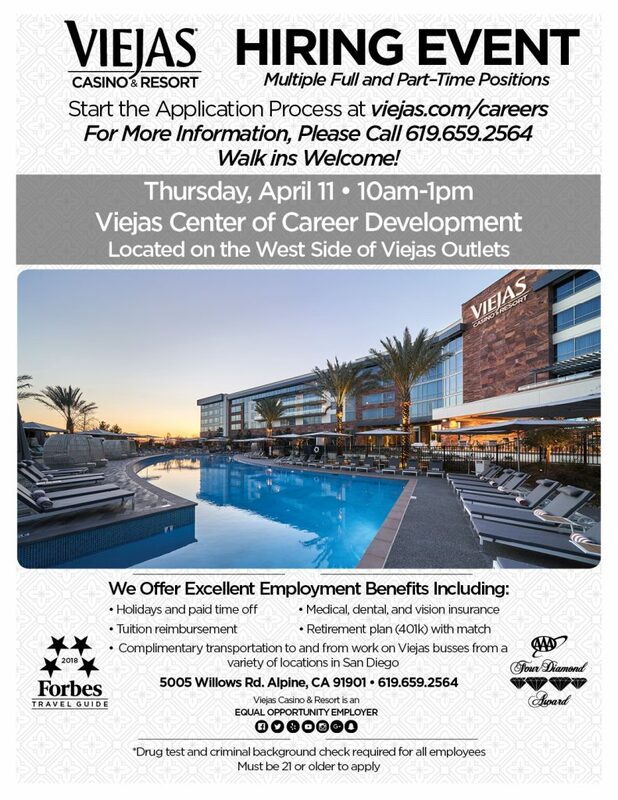 Start the application process at viejas.com/careers. Walk-ins welcome! We offer excellent employment benefits! Drug test and criminal background check required for all employees. Must be 21 and older to apply. 3-30-19 Alpine Ca. 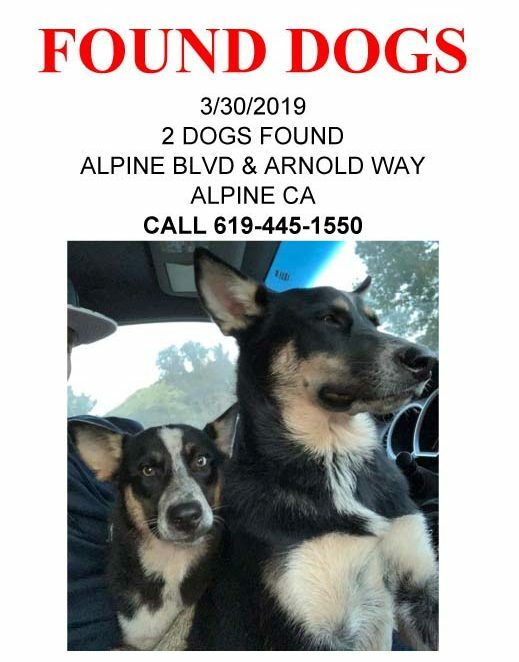 2 dogs found near Alpine Blvd and Arnold Way in Alpine Ca. Both appear to be black and tan Border Collie / Shepherd mixes. One is still a pup. They are currently at the Natural Instincts Healthy Pet Center in Alpine in the Doggy Daycare for safe keeping. Please call 619-445-1550 or visit the store at 2109 Alpine Blvd, Alpine, CA 91901. Ask for Angela Palmer. 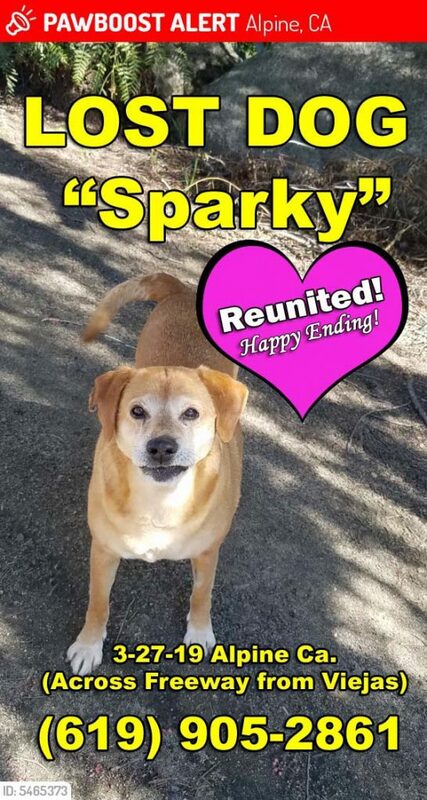 UPDATE – HE HAS BEEN FOUND and REUNITED WITH OWNER! 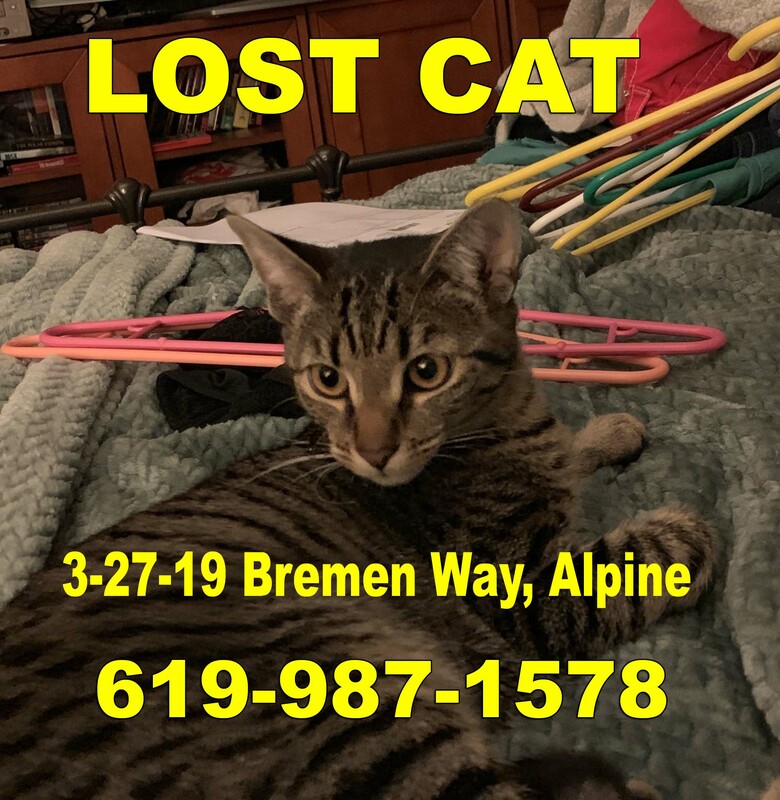 LOCATION_DESCRIPTION: 3-27-19 LOST CAT Alpine Ca 91901 – LOST CAT Grey, Black & Brown Striped Tabby 8 month old cat. She is an inside cat and got out. Very friendly! Lost on Bremen Way off off Tompau in the Alpine Heights Area. FREE TACOS! Street Taco Fest! 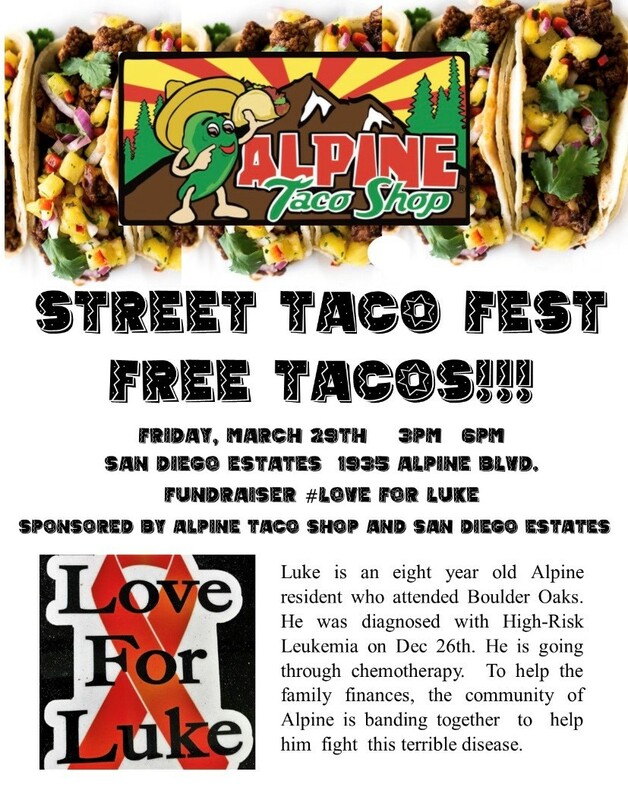 Join us on Friday March 29, 2019 from 3pm to 6pm for a Fundraiser for Luke at San Diego Estates Realty located at 1935 Alpine Blvd. Alpine Taco Shop will be serving up FREE Street Tacos! Luke is an 8 year old Alpine resident who attends Boulder Oaks Elementary School. He was diagnosed with High Risk Leukemia on December 26, 2018. He is currently going through Chemotherapy. To help his family with finances, the community of Alpine is banding together to help him fight this terrible disease. 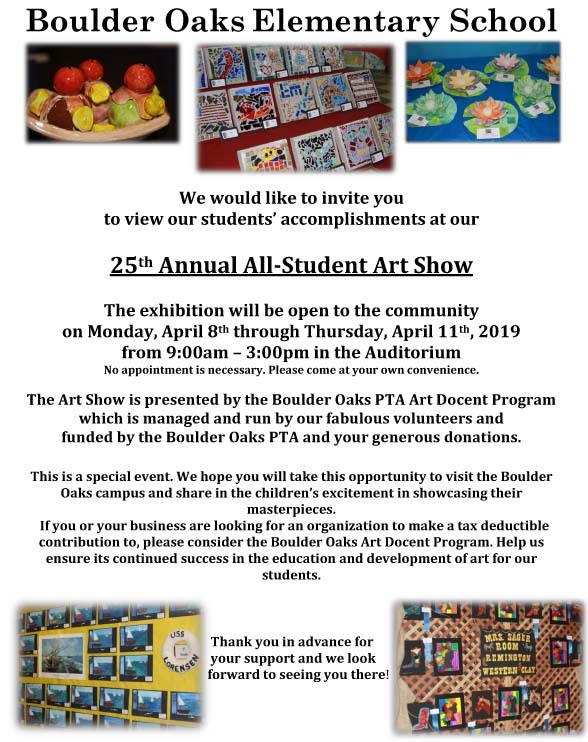 For more info contact Chuck Walker at 619-922-0841. The residents of Alpine Oaks Drive need your assistance. 1102 Alpine Oaks Drive has been recommended as a potential residence for a Sexually Violent Predator. Please join the residents of Alpine Oaks Drive by writing to our elected officials voicing your concerns with the placement of any Sexually Violent Predator at 1102 Alpine Oaks Drive or anywhere else in the Community of Alpine. Dianne Jacob, San Diego County Supervisor, District 2. Randy Voepel, California State Assembly Member, 71st Assembly District. Please feel free to use this email as a template. I am requesting that the California Department of State Hospitals remove 1102 Alpine Oaks Drive, Alpine CA 91901 from any further consideration as a residence for any Sexually Violent Predator. Alpine Oaks Drive is a 3/4 mile dead-end street with 17 residences and has 11 children under the age of 14 living here. 3 of these children live within 75’ of the 1102 residence!! Families and children should not have to live with a constant fear of anyone. If any Sexually Violent Predator is approved to live at 1102 Alpine Oaks Drive parents will have to continually watch and warn their children to be cautious. 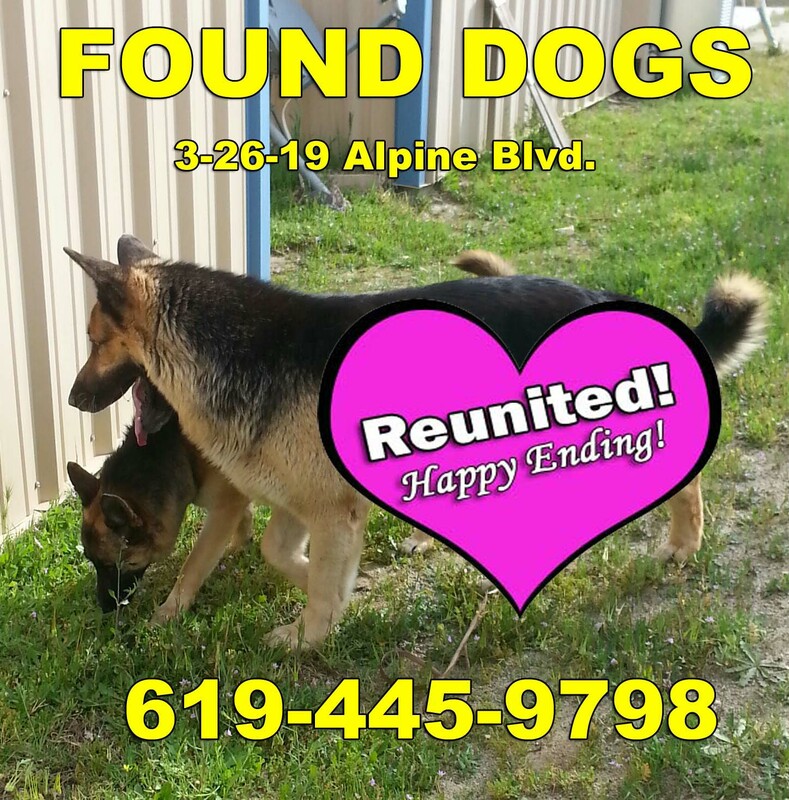 UPDATE 3-26-19 OWNER HAS BEEN LOCATED and Animals reunited!